A 27-year-old American missionary was murdered by an Indian tribe after traveling to their remote island with hopes of sharing the Gospel. John Allen Chau, who is originally from Vancouver, Washington, was viciously attacked with arrows the moment he set foot on North Sentinel Island, which is home to the Sentinelese tribe. Indian authorities said Chau was determined to travel to the island and preach the Gospel. To reach the ancient tribe, he had to convince a group of fishermen to first transport him to within close proximity of the territory, before venturing the last section of the journey alone in his canoe. His body was found shortly after he arrived on the Island, according to local fishermen. However, despite being mercilessly executed by the tribesmen, the individuals behind his death are unlikely to face criminal prosecution. According to the Daily Mail, this is due to a government initiative that prevents the tribe from being in contact with the outside world, in a bid to protect their way of life and shield them from diseases. As a result of the protection laws, contact with the tribespeople is strictly prohibited. 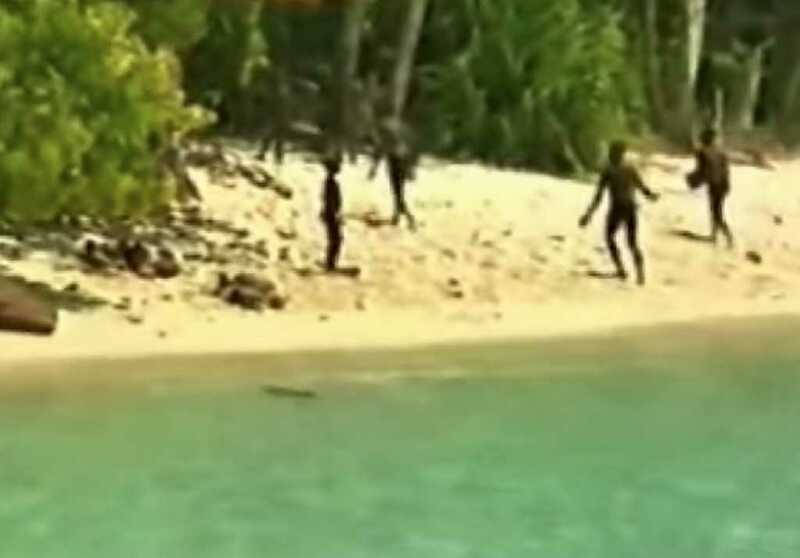 Despite this bizarre judicial mitigation, International Christian Concern (ICC) reported that “a case of murder has been registered against unknown members of the Sentinelese tribe” following the incident. According to reports, the fishermen who arranged the boat ride for Chau are among those arrested. Chau reportedly arrived in the country on a tourist visa but was determined to use his time to evangelize the unreached. According to one source quoted by AFP, Chau “continued walking,” despite being shot at with the lethal arrows. “He was attacked by arrows but he continued walking. The fishermen saw the tribals tying a rope around his neck and dragging his body. They were scared and fled but returned next morning to find his body on the sea shore,” the source said. Patak noted that a multi-agency team is currently trying to recover Chau’s body. A 2011 survey spotted just 15 tribespeople on the island. In 2001, the total population was estimated to be 39. Members of the tribe have shown themselves to be hostile in the past. Following the devastating 2004 tsunami, there were reports that some of the tribe had survived, prompting the deployment of a Navy helicopter to check on them. However, the aircraft approached, members of the tribe began to fire arrows at them. “So we knew that they were safe,” the pilot told the BBC of the incident. “The Sentinelese have shown again and again that they want to be left alone, and their wishes should be respected,” said International Director, Stephen Corry. Others, however, praised Chau for his courage and bravery in attempting to reach this remote group for Jesus. John Allen Chau, an American missionary, was killed by the severely remote, Andamans tribe in attempt to share the gospel with them. Although foolish to the world, this man just laid his life down for these people to know Christ. So much conviction right now. In a profile of Chau posted to adventuring website “The Outbound Collective,” he was asked what was on the top of “must-do adventure list.” His answer? To visit the very islands that would result in his death. “Going back to the Andaman and Nicobar Islands in India is on the top — there’s so much to see and do there!” he said. Do pray for Chau’s family at this difficult time.